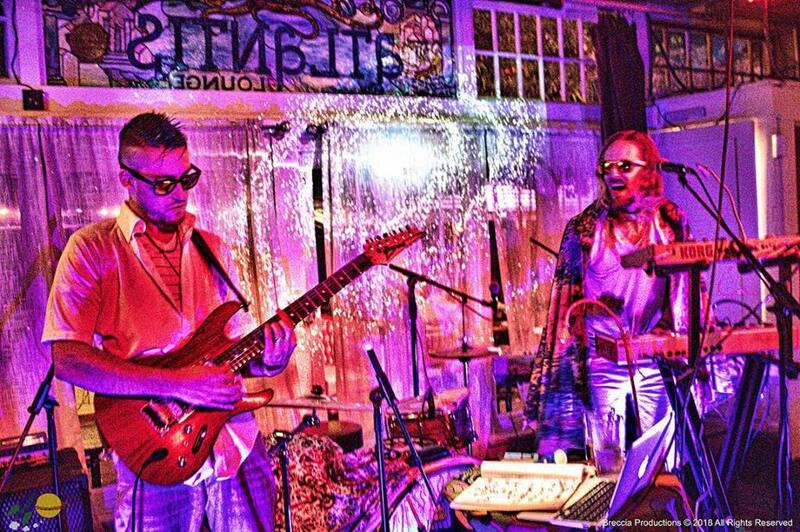 Owl Antique brings its psychedelic space funk back to Mississippi Pizza. With the recent addition of Bex and Giacomo on vocals, synth, drums,and samples, the audience is guaranteed a powerful, otherworldly experience. Using live looping, reverb soaked guitars, ethereal vocals, and thunderous percussion, OA creates a sound all its own. Come ready to party! Cocoa Venus is an alternative funk/rock/soul band fronted by a powerhouse vocalist backed by her two soulful soprano ‘Little Birds’ singers. CV blends an old school funk vibe prog rock guitar, intricate drum beats, rich soulful vocals and lyrics that give you soul food for thought.